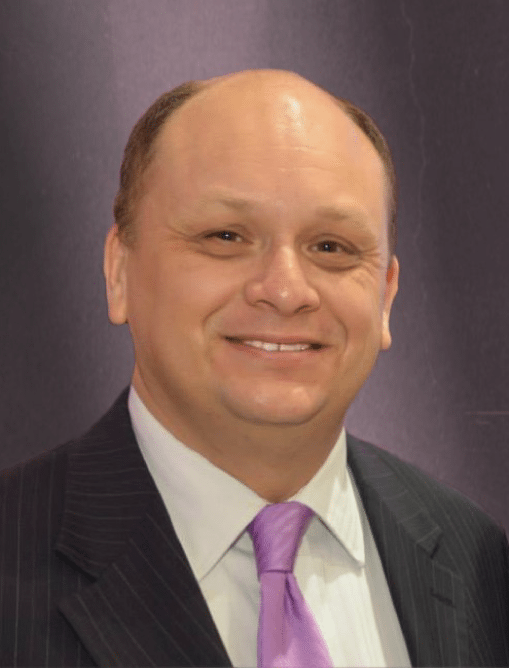 Octavio A. Hinojosa Mier is the Executive Director of the National Hispanic Corporate Council (NHCC), the premiere resource for corporate America on maximizing the Hispanic market opportunity. Octavio is responsible for providing day-to-day leadership, vision, and strategic direction in growing the organization’s membership within Fortune 1000 corporations. Octavio is a an internationally recognized servant leader with over sixteen years of professional public service experience, including twelve years of nonprofit executive management. He is as an accomplished non-profit executive and is widely recognized for my vision and leadership in promoting the U.S. Hispanic community as a strategic partner for both domestic and international stakeholders. A variety of charitable organizations at the local, state, national and international level have greatly benefited from his leadership, management, and fundraising skills. For example, he has raised over $6 million dollars from diverse sources for nonprofit operations and initiatives. In addition, he has extensive public policy expertise gained with the U.S. Department of State and the United States Congress. In April of 2013, Octavio was decorated with the Officer’s Cross of the Order of Civil Merit by the Spanish Ambassador to the United States on behalf of His Majesty King Juan Carlos I and the Ministry of Foreign Affairs and Cooperation for "extraordinary services" in benefit of the Kingdom of Spain. In recognition for his sustained exemplary contributions and continuing active commitment to the improvement of public administration, Octavio was elected by his peers to serve as a Fellow of the National Academy of Public Administration (NAPA). He holds a Bachelor of Arts degree in Political Science and Latin American Studies from the University of Kansas and a Master of Public Administration degree from the Maxwell School of Syracuse University. He is fully bilingual in both English & Spanish. Eduardo is responsible for day-to-day operations including design, implementation, and execution of organizational development strategies. Arabu has experience with corporations, not-for-profit organizations, educational institutions, sport entities, and governmental agencies. Most recent, Arabu worked for the United States Chamber of Commerce, the Chicago Cubs baseball organization, the Office of U.S. Representative, the Office of Illinois State Senator, and several corporations. Arabu has earned numerous of internships, scholarships, fellowships, leadership positions, awards, and other recognitions worth over $175,000. Arabu obtained a bachelor’s of science degree in business from Northeastern Illinois University. While at NEIU, Arabu was elected on several occasions to serve as President of Student Government and Student Trustee. He led several teams to Model Illinois Government in Springfield and Model United Nations in New York City. He went on to complete a political management fellowship at George Washington University. And finally, Arabu received a master’s of science degree in public policy and management from the Heinz College at Carnegie Mellon University. While at CMU, he was elected to serve as Vice President for External Affairs for the Graduate Student Assembly.